Solid Sound Music Festival 2017! 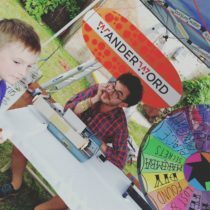 WanderWord spun the wheel and moved magnetic words with Solid Sound’s amazing audience. 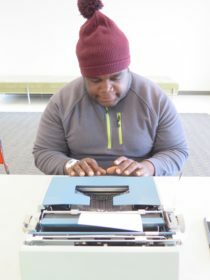 Hundreds of new poems were born!